 Periferic Records decided to re-release all three VASMALOM albums in 2000 for the demand of record dealers from Europe and USA. 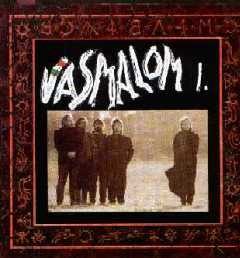 All Vasmalom albums were originally released by the artists themselves. We added new artworks to the booklets keeping the idea of the original ones. The first VASMALOM album was never released as a CD, so go for it. 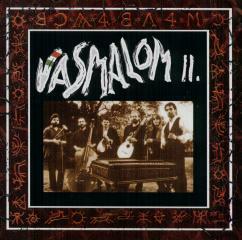 The essence of Vasmalom is in their musical talent and the instruments the musicians play on. In many cases they play authentic folk music, in some others they really go crazy (it sounds like ’rock and roll – if you understand what I mean) that is the best world music on my opinion. 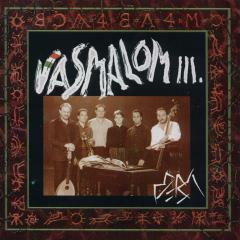 Among others the best Hungarian folk musicians are featured on the Vasmalom albums, such as: Kálmán Balogh, Tibor Csuhaj-Barna, András Dóczy, Gábor Reőthy, Balázs Szokolay. All three albums are recommended to those who like the sound of cimbalom, viola, double bass, violin, lute, percussion bass viol, bagpipe, mouth harp, flutes, mandocello, tapan and of course beautiful vocal.